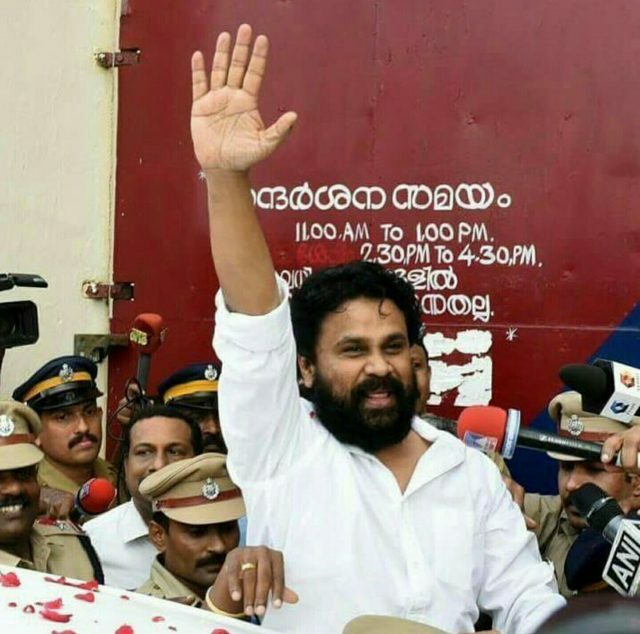 Dressed in a traditional attire, Dileep stepped out of the jail and waved at the sea of crowd, who were eagerly waiting for him, before getting into his car to head home. 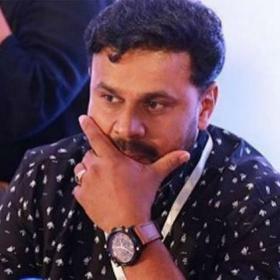 Actor Dileep was granted bail on Tuesday by the court after the actor was jailed at the Aluva sub-jail for close to three months. 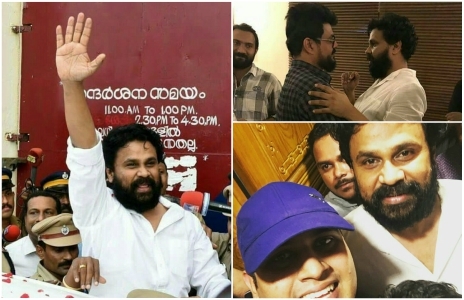 After being rejected four times by the court, Dileep was granted bail on the fifth attempt as the investigating officers said that the investigation is almost over and Dileep being let out will not impact the investigation. 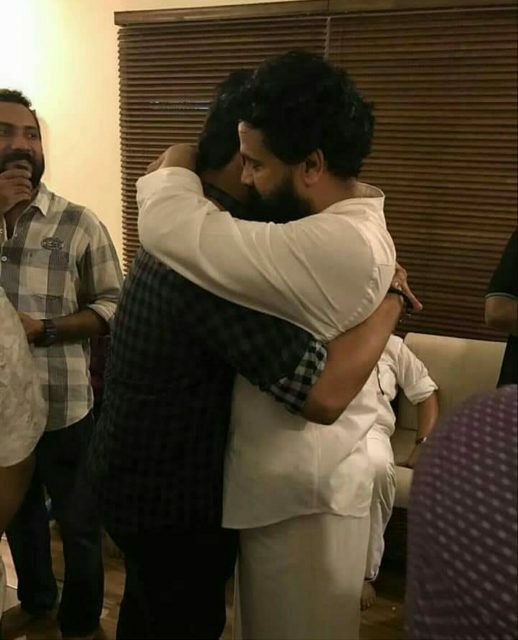 Hundreds of people gathered at the jail in Aluva which included Dileep’s fans and well-wishers and received the Malayalam actor outside the jail when he was received. 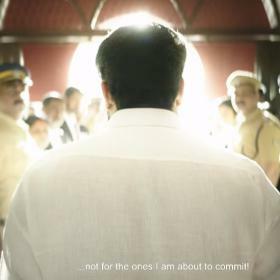 Dressed in a traditional attire, Dileep stepped out of the jail and waved at the sea of crowd, who were eagerly waiting for him, before getting into his car to head home. 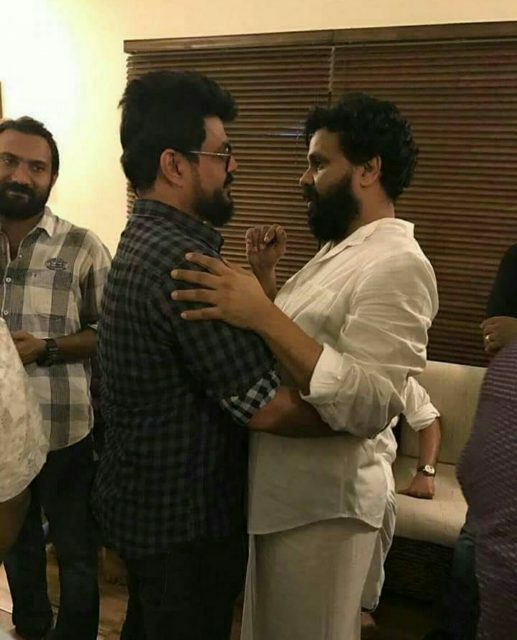 Dileep met his friend actor-director Nadirshah at his ancestral home in Aluva. The two got emotional and hugged each other out of joy. 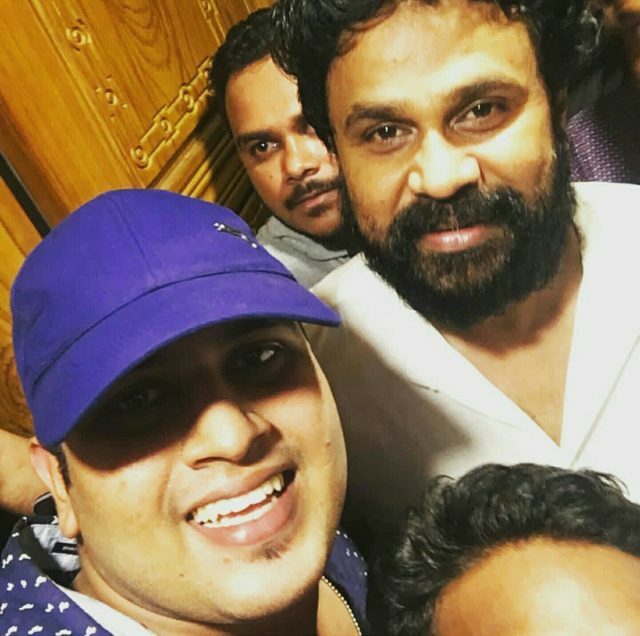 Dileep was also seen obliging for selfies with fans who were waiting at his residence as well. 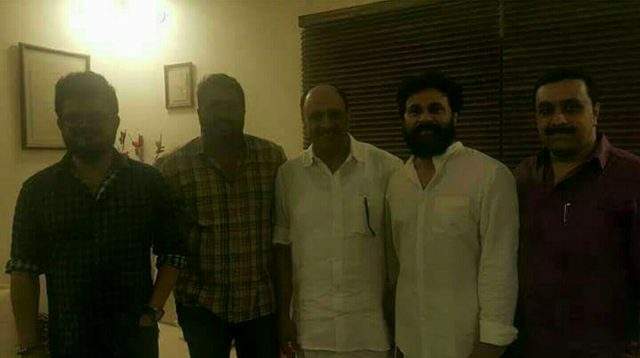 Social media is filled with photos and videos of Dileep stepping out of the jail and selfies with his fans. 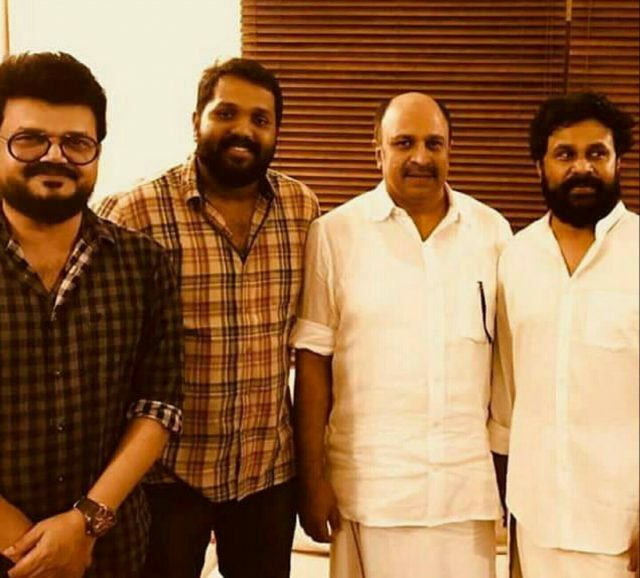 Dileep was arrested by the Aluva Club police on July 10th, 2017 after police found irrefutable against the actor in the Malayalam actress assault case. 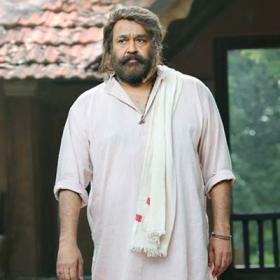 The prime accused, Pulsar Suni, is said to have told the police officials that Dileep had contracted him to carry out the assault and record it on a phone, the remand report of Dileep had stated. Talks a lot about the mentality of the men there. common, it is so evident that these supposed fans are all paid ppl. 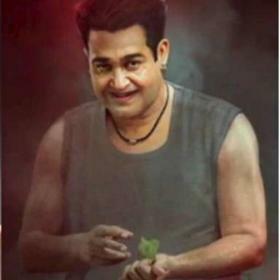 this guy is a goon and needs to be put into his right place…it is actually surprising that ppl. are so low as to bargain their Morales and stand for the wrong thing but then that is how hooligans like him and nadirshah roam freely without any remorse ! 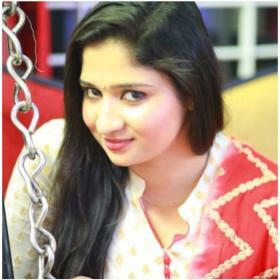 common, it is so evident that these supposed fans are all paid ppl. this guy is a mafia and needs to be put into his right place…it is actually surprising that ppl. are so low as to bargain their Morales and stand for the wrong thing but then that is how hooligans like him and nadirshah roam freely without any remorse ! Disgusting actor and disgusting fans. This man is not known for his acting chops, rather for his slapstick humor. He has never acted in anything worthwhile, he throws movies at great directors and acts in those movies. People who think this man is innocent until proven guilty are gullible fools. Cant believe he walked out of jail. I always wondered about the IQ level of these fans? plus are these people jobless? Supporting this guy, its easy to make out their mindset. No remorse, even after the court said he gave money to kidnap the actress.